Former-WWE Champion The Miz sat down with Sporting News recently. 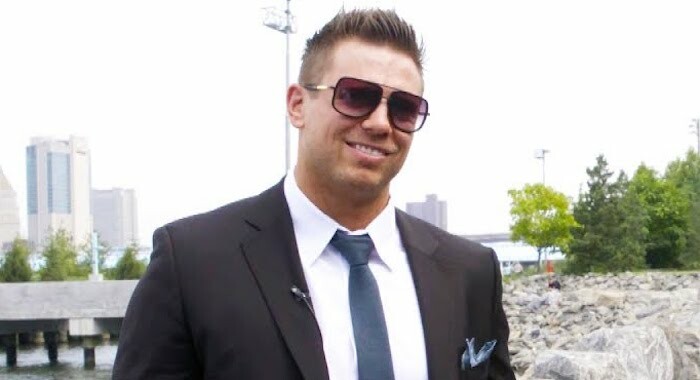 During the interview, The Miz touched on what its like being not only the star of a reality show, but an executive producer as well. The Miz & Mrs. star also addressed finally being taken seriously by those within and without the ring. Miz also coined the term “hybrid reality,” when discussing the nature of Miz & Mrs.
Miz said that he has to “finagle” his way into a WWE Championship Match, saying no one wants to give him that opportunity.